Hi Daniel, just a quick note to let you know that everything is working very well with the app. I’m really happy with it. I think it is a fabulous app and it meets the specific needs i had. Thank you so much. I have been trying out Tap2Grade and finding it really useful especially as I work in a Chinese school where I can not work within their recording system because of the language. I look forward to the upgrade. Good work! I work at Sodrumschool in Halmstad (Sweden) I frequently talk about your app and it’s fantastic. Thanks for that! Save your time without the need of printing/copying loads of papers for each and every student whether it is for grading or commenting on their work process. 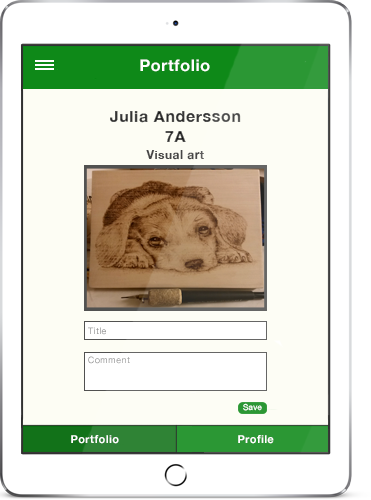 Each student has their own profile page, rubric page along with a portfolio page for you to document their work. Having to your log in to your school's computer system every time you need to get in touch with parents when needing to discuss your students grades can sometime take u a lot of your time. 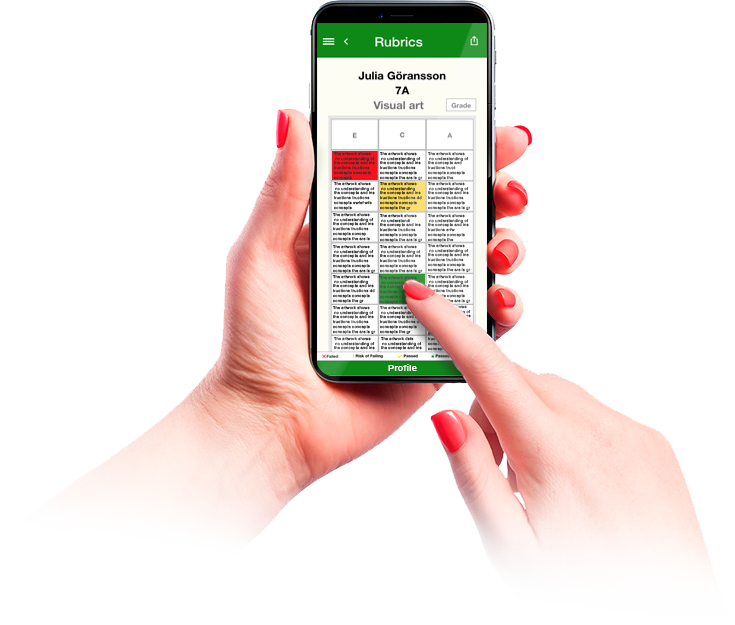 Tap2Grade makes it easy for you to create PDF files from your students assessed rubrics and email them giving them an great overview over their childs grades. 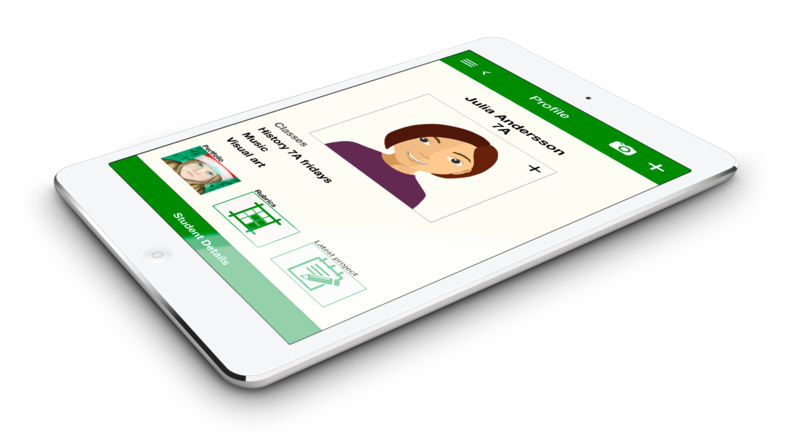 No more hassle when having to document your students work Tap2Grade offers a great portfolio tool for documentation of photos and it is easy to create and organize multible folders for each and every subject you teach. Placing comments and creating a title to their work makes it easier for you to grade them later on. 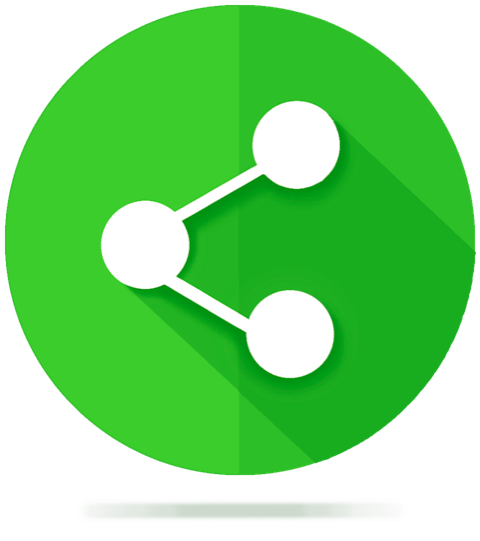 Besides creating PDF files from your students assessed rubrics you can now easily share your created rubrics amongs your collegues. This will help you and your collegues to save time and focus more on teaching. 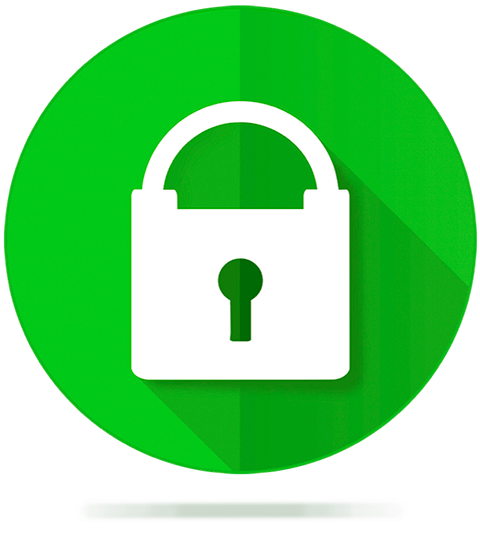 To follow GDPR (General Data Protection Regulation) Tap2grade does not store any personal data besides students first and last name. Data is be saved on the users device, but can only be accessed within the app and if synced it will also save to the users cloud account. All text-based information like name and classes are encrypted. Tap2Grade do not store or ask for student address, social security number, the name of their school parental/guardian information. 2018 Tap2Grade. All Right Reserved.